Is everyone supposed to be a leader? Lead Alone...Never Lead Alone: What? 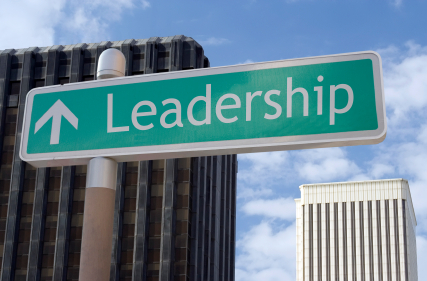 I think there are various levels of leadership and it's not limited to the workplace. Most people have someone who looks to them as an example of some sort. If you have a son, he will either consciously or unconsciously look to you as an example of fatherhood. 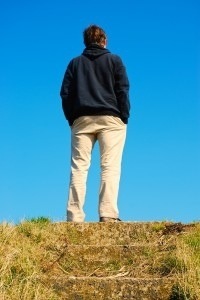 Christians look to more mature Christians for leadership in their spiritual walk. In one sense everyone could be a leader of sorts. I suppose it depends upon our definition of what a leader is. But not all are GOOD leaders. I believe that what separates the good from the bad is that good leaders show the way rather than tell the way, and remain humble. BRO!! You stole my post. I was posting on this next week! Oh well, I'll follow up tomorrow. Ha! Yours will be better…. 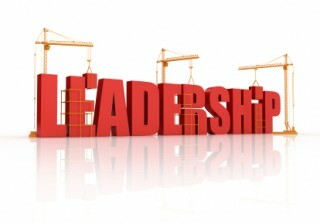 Leadership has been not really been dumbed down; it's been confused with another word: control. Many people want to be in control–over situations, people, and their world–but that is not the same as leadership. Leadership is not about control. It's about providing direction, vision, and safety for those under one's care (e.g. family, employees, church members). When a person is willing to give up being in control and take on responsibility for others' well-being, he or she is ready to be a leader. That's a good observation Brett! Thanks, Ron! And thank you for being a great leader! I agree with you Ron. John Maxwell once wrote that "leaders want to lead other leaders, not followers." Leadership is a mindset that you own the things you can control and do everything with excellence. When I think of a follower, I think of someone who waits to be told what to do. Then they do it just to get it done. Wisdom from you as always. — That's graet insight Ron! True, everyone may not be a leader in a strict technical sense. (like leading an organization/function) But, I believe that everyone is a leader in one sense or another. First, one needs to lead himself well. No one can ditch that responsibility. Secondly, as a parent, one needs to lead well in the family. They need to a guiding post to their children. Thanks Michael. You're doing good stuff online!